View Kaohsiung on simony's travel map. 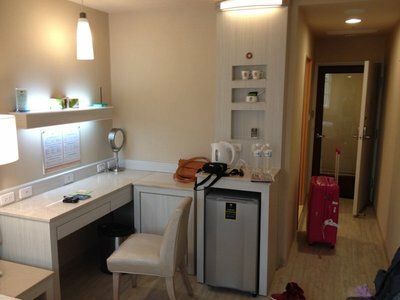 I highly recommend to stay in Kindness Hotel (Houyi Jiuru ) if you go to Kaohsiung, Taiwan. We had just finished to stay in this hotel for 5D4N. 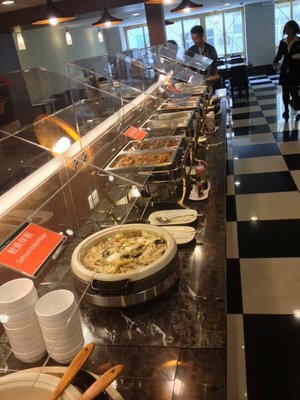 breakfast, it has quite a lot of variety of choice, including Taiwanese style, Western style, vegetarian, Chinese bun, etc. And It tastes GOOD~!!! 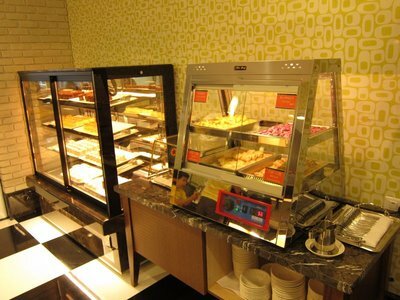 However, the menu is the same everyday, for our 5D4N trips, we ate the same kind of food as breakfast everyday. For the lounge at 1/F (in Taiwan, 1/F is Ground floor, next to lobby), we went there to take snacks in the evening everyday. The food / snacks in the lounge is good and full of Taiwanese style. The hotel is at the back of Koahsiung Railway Station and also near KRT (subway). It is 6-8 mins walking distance from hotel to KRT. There is a food stand night market in Jilin Street. 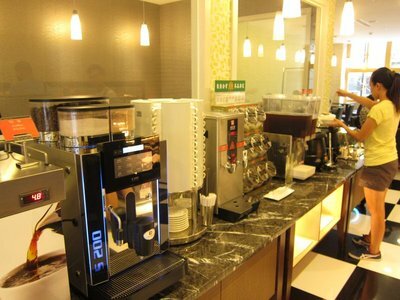 The hotel is also located in the main street with several restaurants to choose. 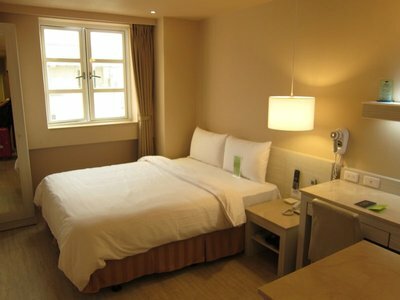 Kindness Hotel (Houyi Jiuru ) is a newly renovated hotel, clean and tidy. 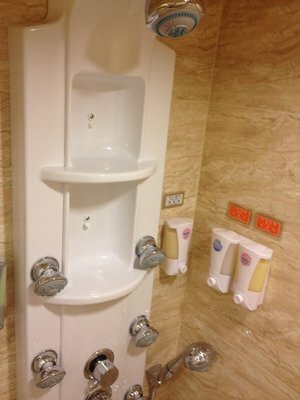 The bathroom is the most wonderful place for us to relax and have a shower after a tired journey. 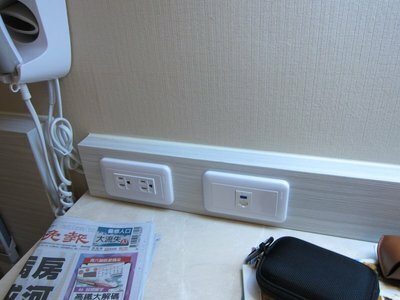 Moreover, I have never seen a hotel with 7 electric sockets for guests to use inside the room.